to eclectic pieces, keep an eye on our current auction listings. Art, Jewellery, Vehicles & more. Sign up to our mailing list to stay informed about our specialist auctions. 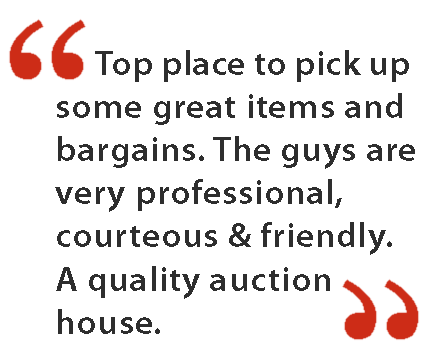 All types of vehicle – Lorries, Vans, Cars, Boats, Motorcycles etc. First timers, bargain hunters & seasoned pros welcome! Have You Something To Sell? Let us help you clear items and put cash in your pocket! 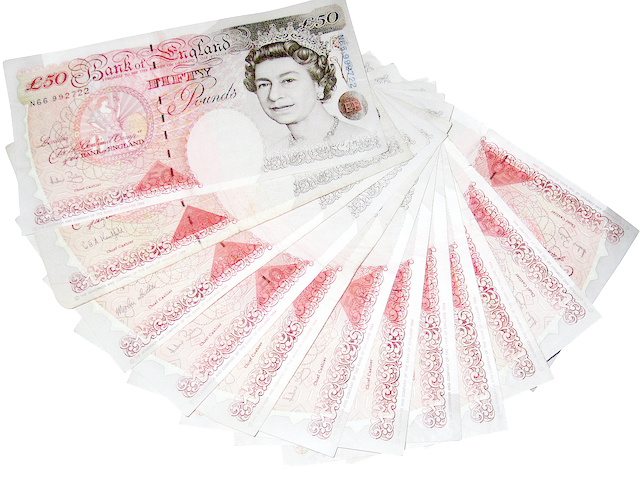 Executor, retirement or downsizing sale, factory clearance, one off item to sell, retail stock clearance – we can provide a friendly, efficient, all-in service with the fastest post-auction pay out available. We offer valuations to On-Site auctions and pride ourselves on our attention to our clients’ needs and instructions. We are a family run business and are here to help make your auction experience pleasant, straightforward and enjoyable. If you have any questions we are always happy to hear from you. 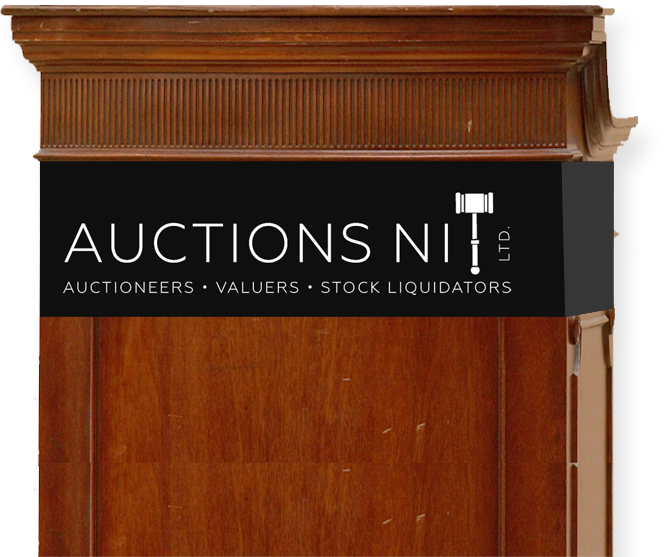 As well as our weekly general auction, Auctions NI, Lurgan also provide a professional and personal “On-Site” auction service, at your own premises, to include both commercial and private sales. From a factory clearance, executor’s, retirement or downsizing sale, we can provide a friendly, efficient all-in service with the fastest post-auction pay out available. We pride ourselves on our attention to our clients’ needs and instructions and providing the best service possible. Please feel free to give us a call to discuss your needs. Entire contents of large garden Centre, including all stock, fixtures & fittings, external fencing etc. Warehouse clearance – brand new Fireplaces and ancillaries. Liquidation clearance – high end Boutique Ladies fashions. Lots more On-site auctions including house clearances, antiques and art. To discuss your requirements and arrange for one of our representatives to call with you, please contact our office, after 10am, on 028 (048 from the South) 3898 8404. We can assure attention to detail, total discretion and a top quality service at all times to bring your transaction to a satisfactory completion.